Automate Your Income & Expense Tracking Simply By Connecting Your US or Canadian Bank Account With AND CO! Face it. Love tracking income & expenses. Sound sarcastic? Not at all. AND CO automates keeping track of your income & expenses, imports them in so you can file them and get the reports you need for tax time. Once you have connected your US or Canadian Bank Accounts all your transactions will be imported in and you can review them and file them for tracking purposes right in the app. Once you have selected File Expenses > you will be prompted to review, categorize and file your imported transactions. Each transaction will list the bank account details underneath the merchant (covered in this example) as well as the category which you can edit when you file each transaction. Once you select the category for the transaction the system will remember it moving forward and classify similar transactions to the same category. Once you select a transaction you will be able to select the category and purpose. You can also select the "more options" feature to select to bill the expense to a project. 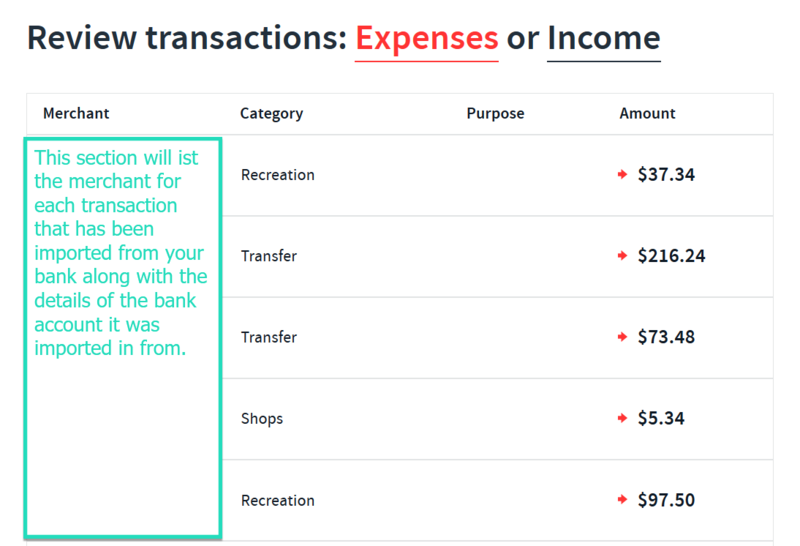 See Billable expenses as well as attach a receipt. Once you are ready to file the transaction select the green check. You can also select to "Dismiss" the transactions should you not want to file them (not business related) by selecting the X to the left. Once you have selected File Income > you will be prompted to review, categorize and file your imported transactions. You can also select the "more options" feature to select to link the income to a project as well as add a receipt or attachment. Match imported transactions to existing already created income transaction/invoice in the app by selecting to match the income. 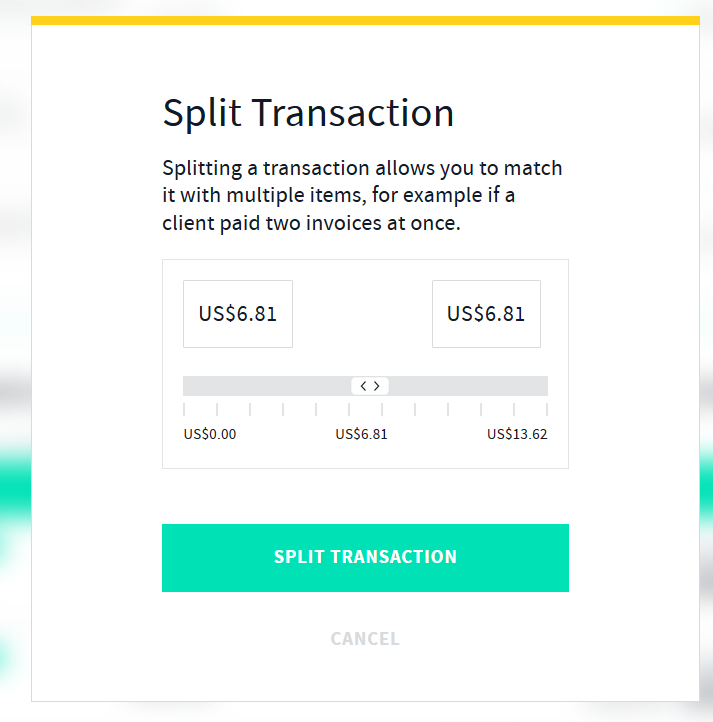 Splitting a income transaction allows you to match it with multiple items, for example if a client paid two invoices at once. Once you have split the transaction you will then be able to review and categorize/match these accordingly. Once you have categorized and filed you transactions you will be able to then review them in the income and expenses tab in the app. If you dismiss a transaction you cannot retrieve it. In this case we recommend manually entering it in or re importing your transactions manually by selecting the import transactions option via the automate expense tracking tab.